Marieke Flament is the Managing Director of Europe for Circle, a blockchain company breaking boundaries in the finance sector. 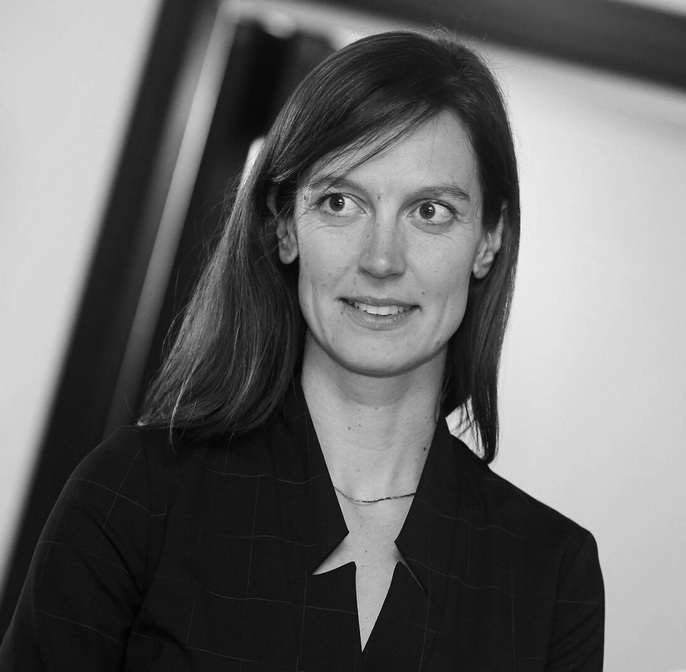 With over 10 years of experience in consumer and tech, Marieke has led various businesses across Europe and Asia and is passionate about exploring the ways in which technology can be used to change people's lives. Prior to joining Circle, Marieke was the Vice President of Europe Middle East and Africa at Hotels.com (an Expedia Inc company), overseeing a $2B+ revenue business across 33 multi-lingual markets. She was also a consultant at the Boston Consulting Group based in Paris, and a Regional Financial Analyst for LVMH (Louis Vuitton Moet Hennessy) based in Shanghai and then Hong Kong. Follow her @mariekeflament.